Is Artwork Available for Licensing? Yes! So glad you asked! We are excited to have our artwork or sections of it included on your products. Please contact us at (410) 610-6753, robins.art@verizon.net to talk about your needs. 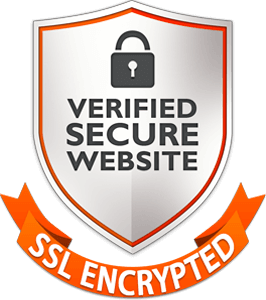 How is your investment authenticated? Congratulations on investing in one of my original creations to enhace your home and/or work spaces! Your original artwork will be signed on the front and back. The back will include the title and completion date. You will also receive a certificate of authenticity. There are a number of variables that will affect the price of shipping. 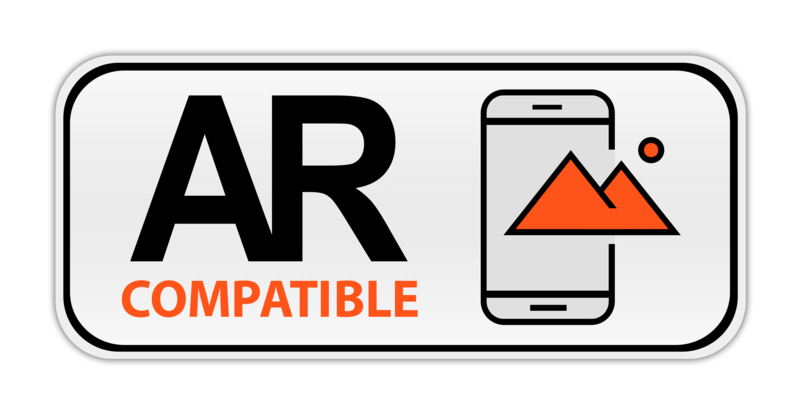 The price you receive is calculated based on weight, quantity, size, and location. 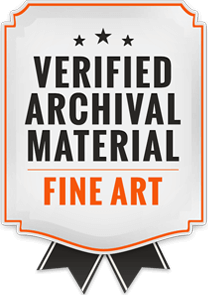 Fine Art Prints & Original Artwork will be carefully packaged to protect your investment while in transit. We ship with a reputable courier using the most efficient route. Shipping dates range from 3-10 business days within the U.S., depending on distance. Customers will receive tracking number via email as soon as their order has shipped. 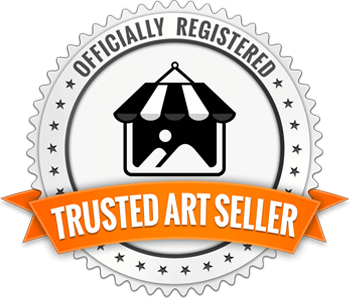 Fine art prints will be shipped from Skyline Art Printing, our Print Partner. 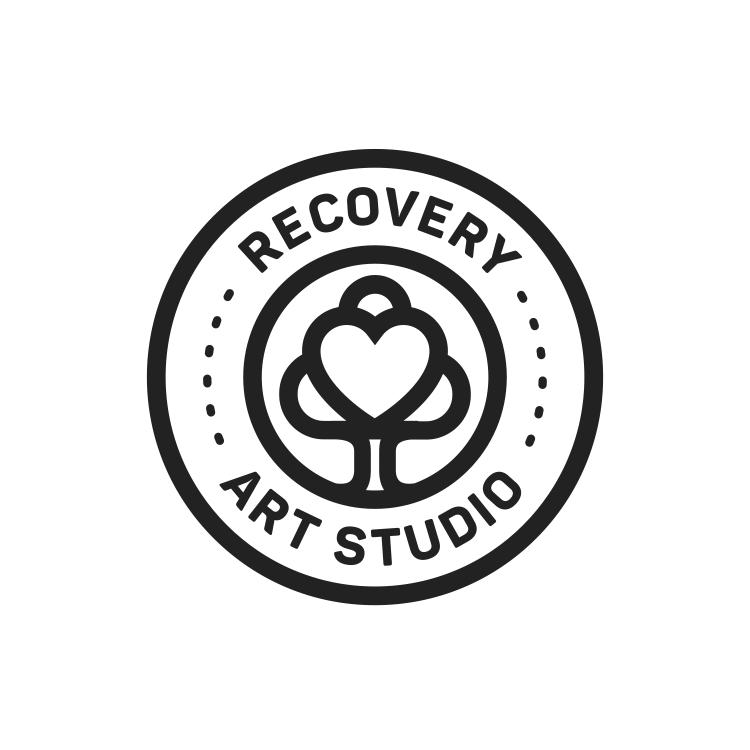 Original Art and items other than fine art prints will be shipped from Recovery Art Studio. Shipping includes insurance for your investment. FOR INTERNATIONAL ORDERS - including shipping to Canda and Mexico - Please contact Robin directly to discuss shipping costs. Please contact Robin if you have any questions about your order at (410) 610-6753, robins.art@verizon.net, or FB Messenger. 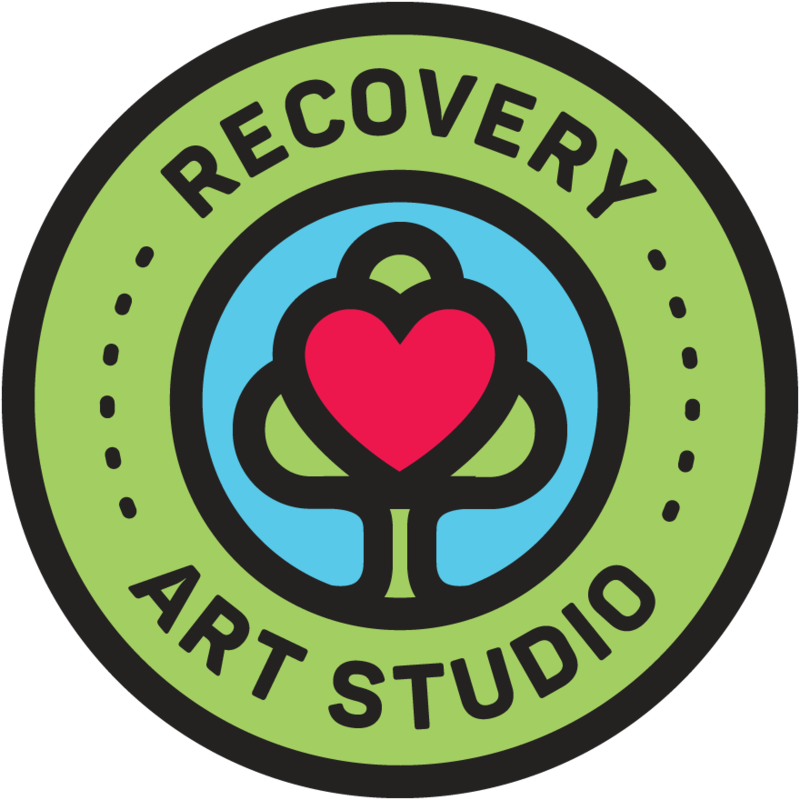 Recovery Art Studio guarantees the safety of your fine art prints & original artwork! ORIGINALS: There are no refunds on sale or discounted items. We know that you will love how your original recovery art investment enhances your living or work space, but if not, you have SEVEN (7) business days to contact us from the date of delivery by email to robins.art@verizon.net You may text us at (410) 610-6753 to alert us that an email has been sent. Please keep all packaging. Your email must include: 1) Invoice Number; 2) Written intent to return your investment; 3) a picture of the artwork; and 4) title. You MUST ship within THREE (3) days of RECEIVING CONFIRMATION - ACCEPTANCE OF RETURN email in the original packaging to Robin M. Gilliam, Recovery Art Studio, 3332 Arundel on the Bay Road, Annapolis, MD 21403. You are responsible for return shipping costs. Please send an email with the tracking number for return delivery. 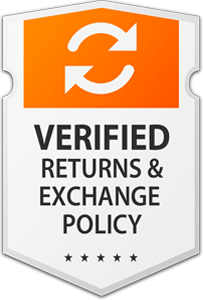 We will refund your original cost - less a 10% restocking fee. Your refund will not include shipping fees. FINE ART PRINTS: Our fine art prints are provided by our print partner Skyline Art Prints. They do not accept returns unless they are damaged. All sales are FINAL. There is a 25% fee for any changes after the order is placed. If your prints arrive damaged - Please keep all packaging. Please Send us an email within THREE (3) days to robins.art@verizon.net, include a photograph of the damaged item and invoice number documenting the damage and your request for a replacement. We will provide further instructions to replace your prints. We do offer discounts on fine art prints. Use WELCOME20 for a 20% discount on your first order. Sign up for our newsletter to stay up to date on current sales. We only collect your personal information when to email you news or special offers from Recovery Art Studio. We do not sell this information. You may unsubscribe at any time from the bottom of one of our newsletters. 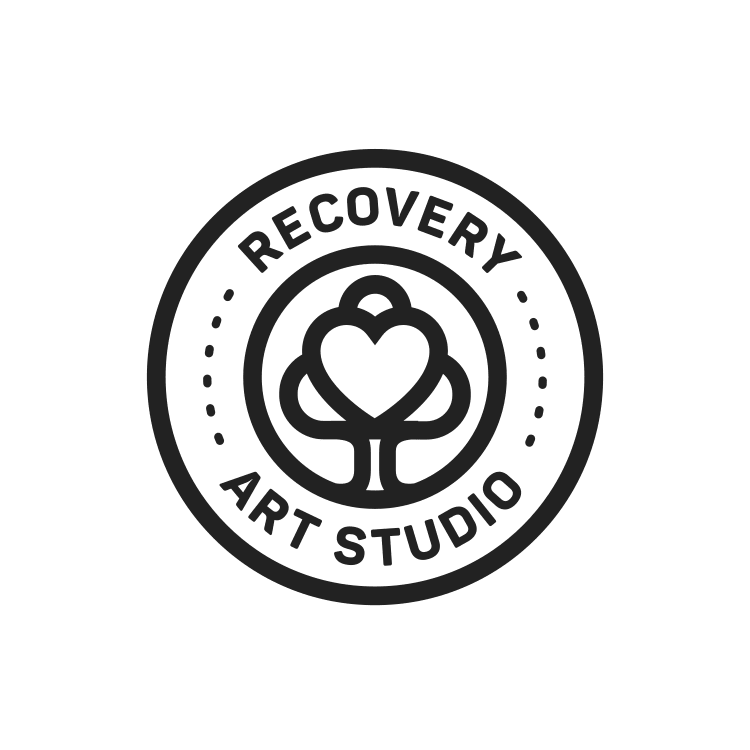 Recovery Art Studio will use the information you provide when you sign up for the newsletter to be in touch with you and to provide updates and marketing. If we have not answered all your questsions, please send an email to robins.art@verizon.net with the subject line: RAS - Other Question or text Robin at (410) 610-6753 . We will get back to you in a couple of business days. Where art reveals the miracles of recovery by helping us to unwind, destress, release & relax.